Why Choose an Energy Marketer? The installation of grid-connected solar PV systems in growing rapidly in Alberta. 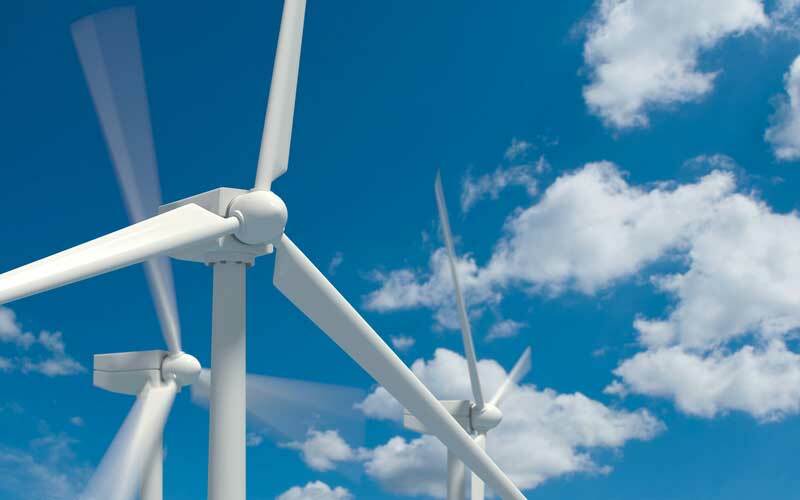 Alberta now ranks third in Canada for installed wind energy capacity. Wind represents 9% of Alberta's total generation. 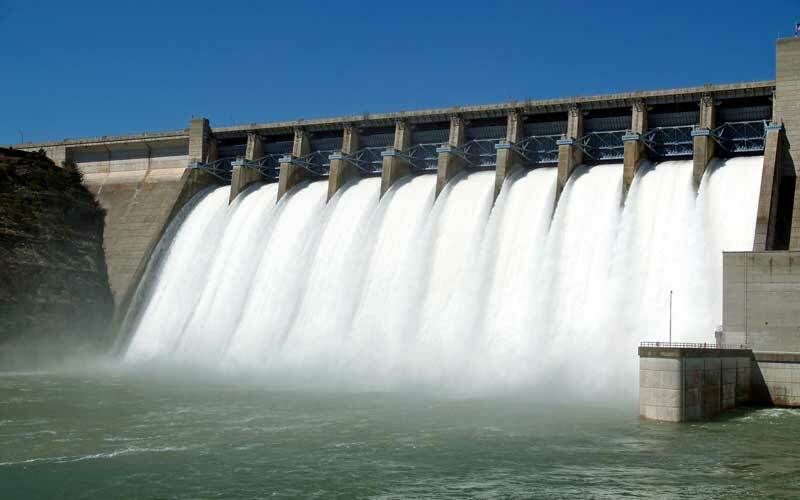 Alberta hydro electric facilities represent 5.5% of the market capacity of installed generation. 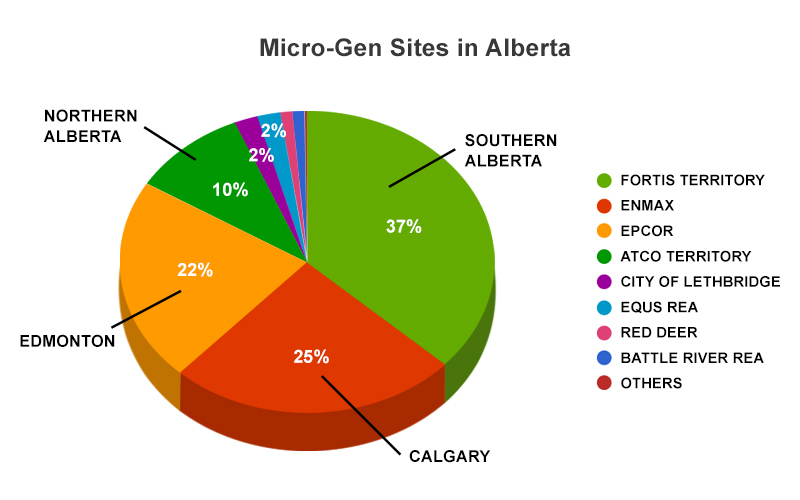 Currently, there is 894 MW of potential generation in Alberta. In Alberta, there is a Market Capacity of 428 MW of renewable energy available that can be produced from Biomass and other eco-friendly resources. This represents 2.5% of the generation capacity in the province. 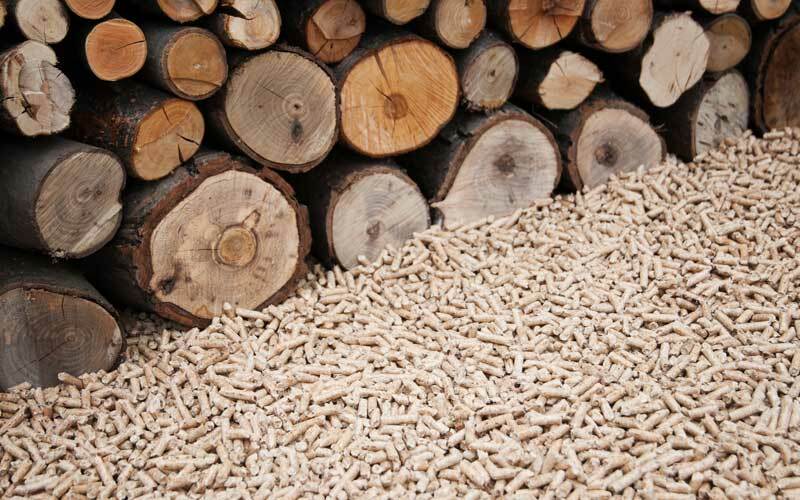 Globally, investment in Biomass generation is dramatically increasing, with the USA out-pacing other world markets. It is an important renewable resource and an affordable resource we can harness. The government is moving to have 30% of Alberta's electricity generated by renewable energy by 2030. 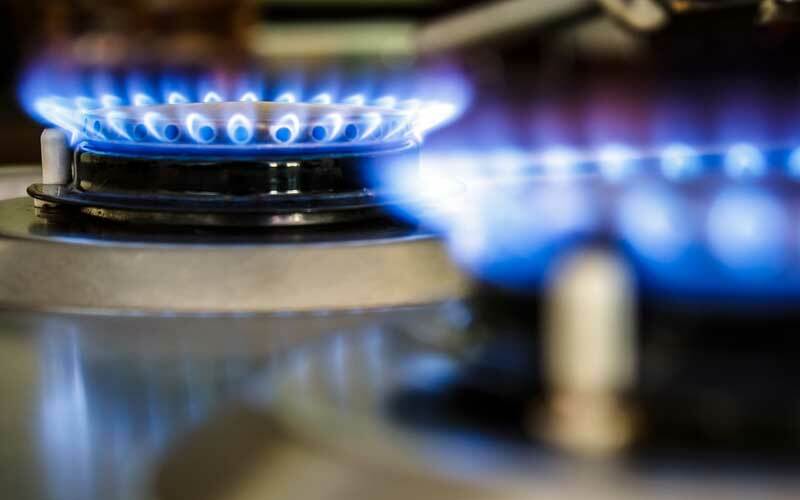 In concert with this transition, more natural gas generation will be added to the grid. Currently there is 7,599 MW of gas generation in Alberta.